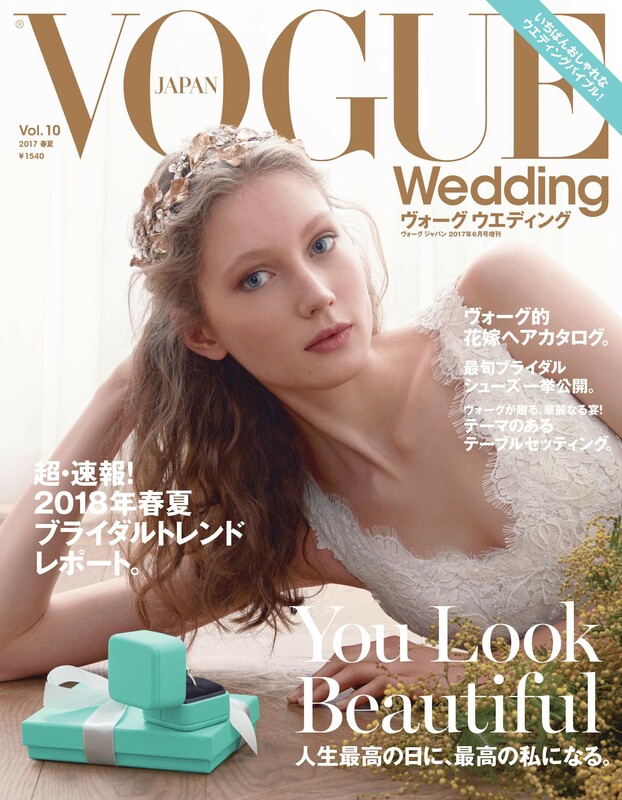 VOGUE Wedding VOL. 10 Photo: Cihan Alpgiray © 2017 Condé Nast Japan. All rights reserved.